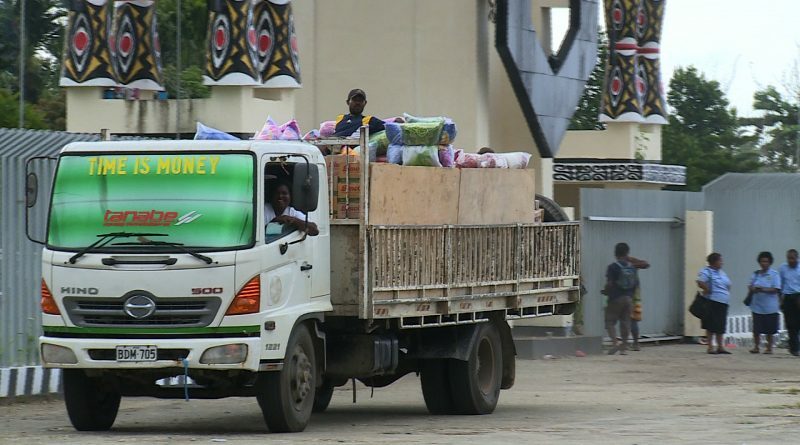 PNG Customs Service is appealing to people in Vanimo to report any illegal activities they see happening along the PNG-Indonesia Border. 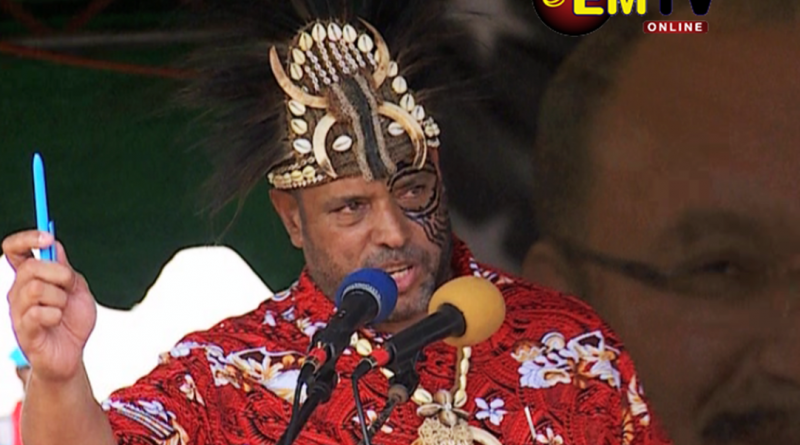 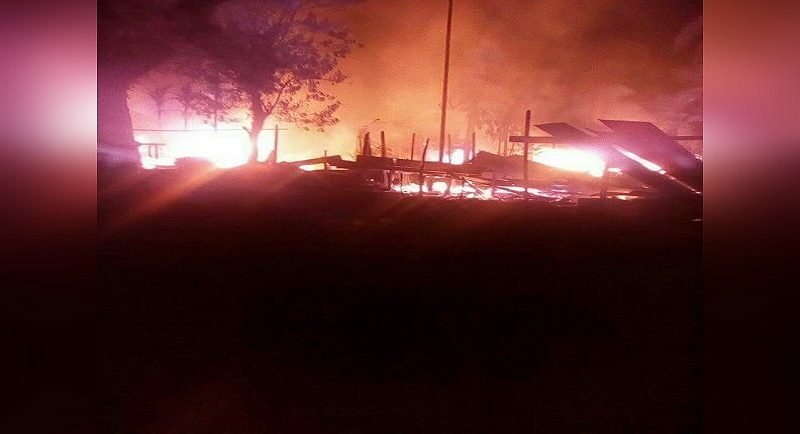 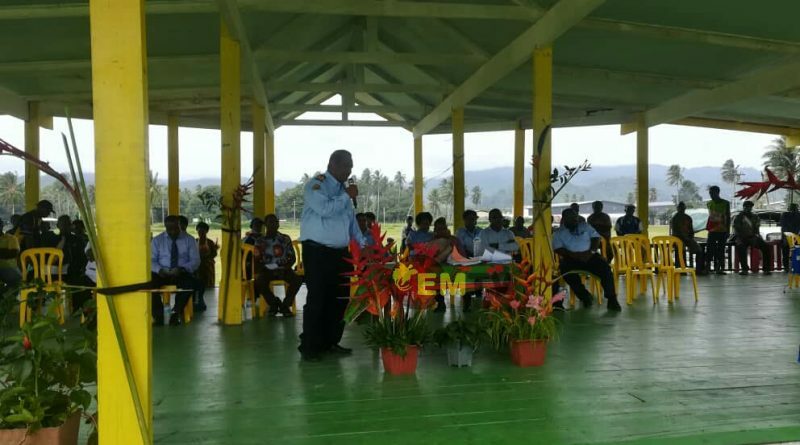 Border Management Director Miana Tau-Mabone said illegal activities are happening on a daily basis between Vanimo and Jayapura and is calling for communities and individuals to support PNG Customs. 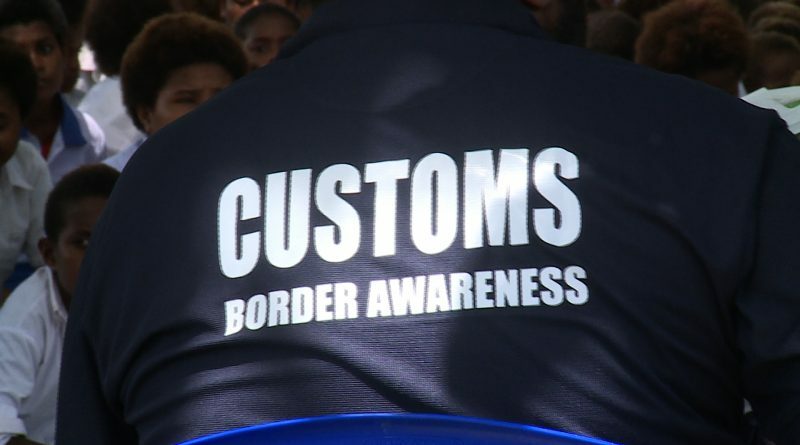 The week long Customs Border Awareness program ended successfully last Friday in Vanimo. 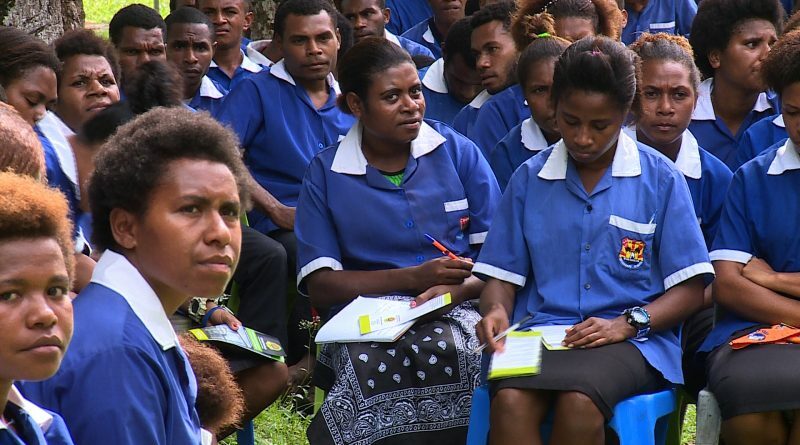 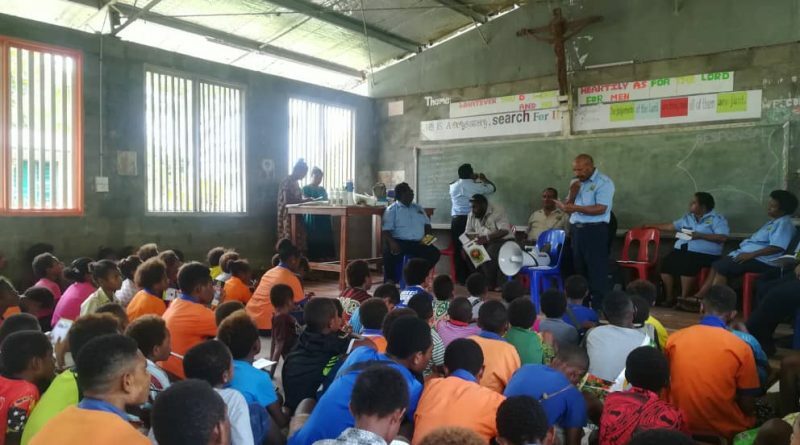 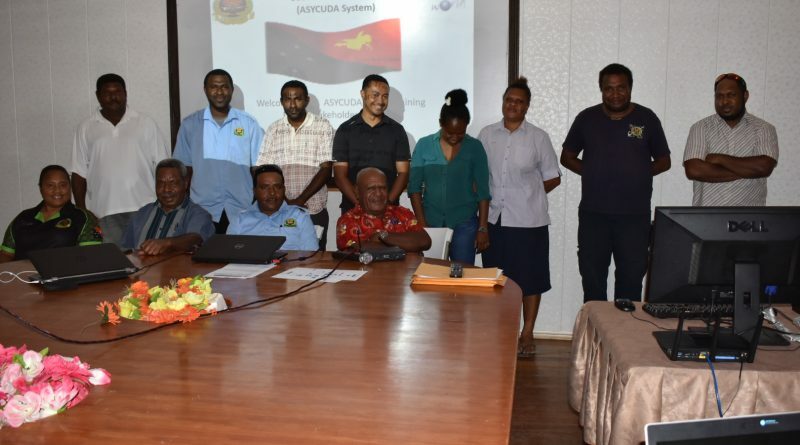 Part of new systems and policies within PNG Customs Service, the program targeted villages and schools in Vanimo, Sandaun Province to prepare them for changes including the opening of the first land border between PNG and Indonesia. 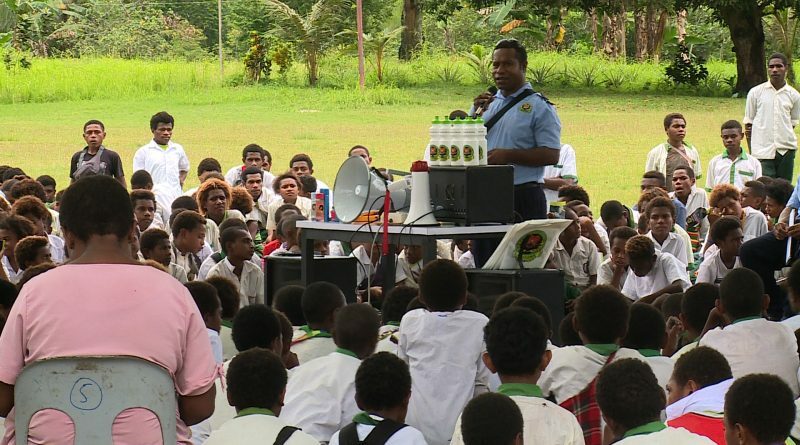 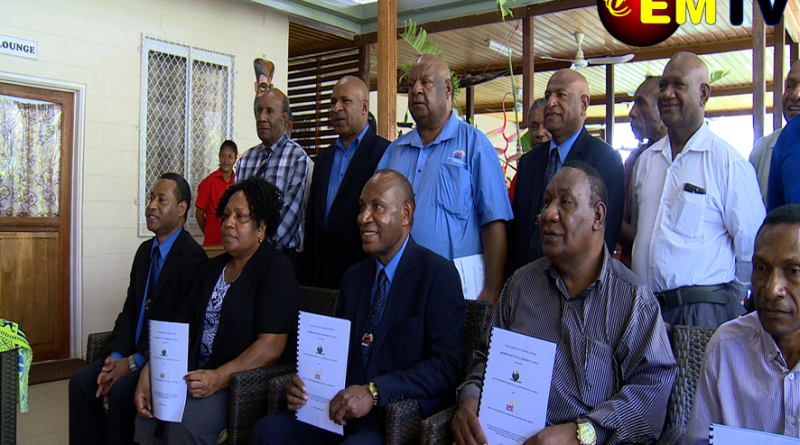 A weeklong border awareness by PNG Customs Services was launched on Monday in Vanimo. 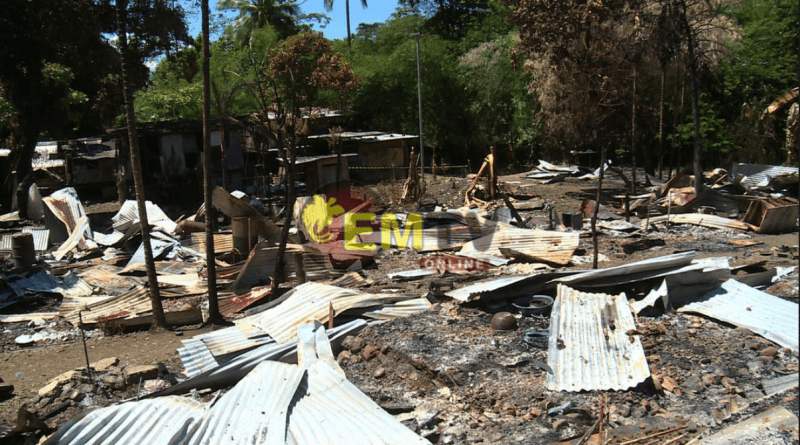 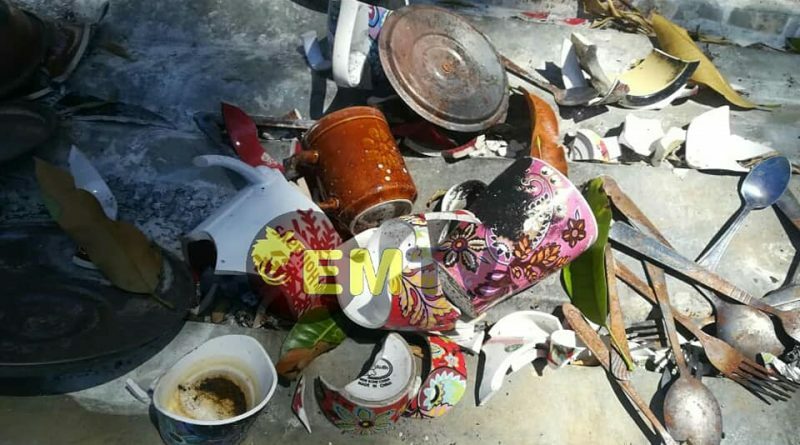 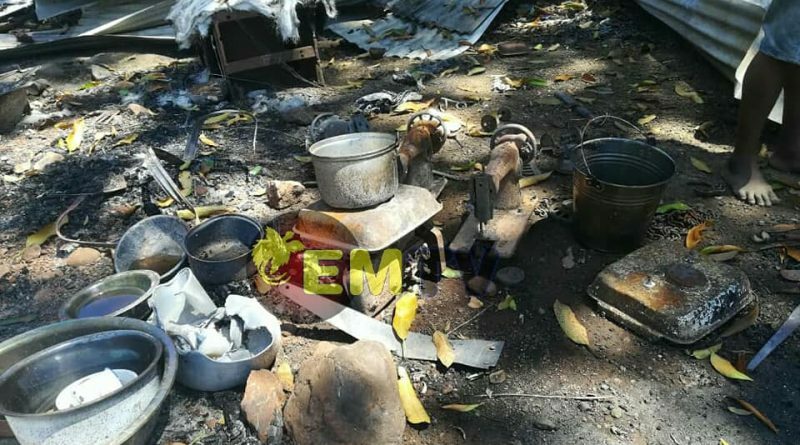 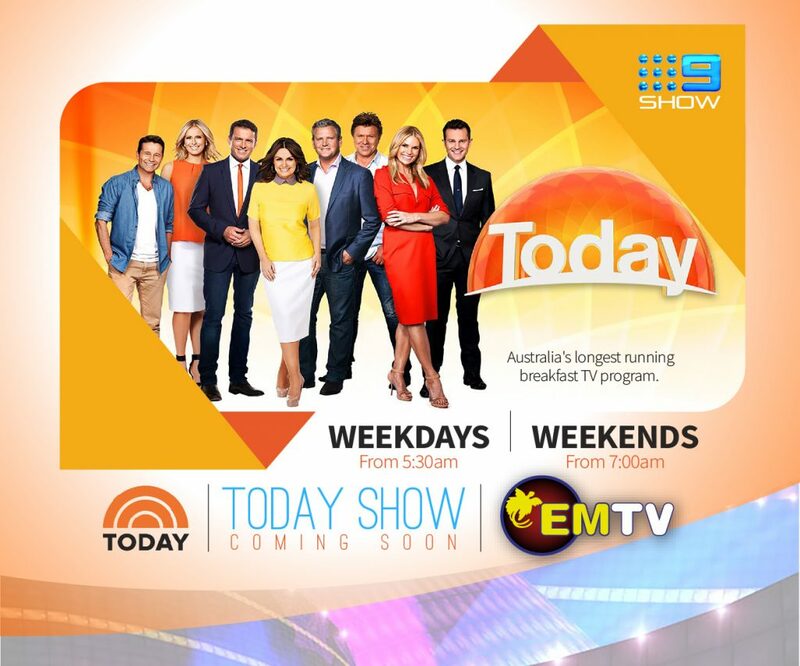 Members of the Mobile Squad Unit 2 deployed to Alotau over the recent rise in criminal activities have told EMTV News their side of the story to the Kitava Incident. 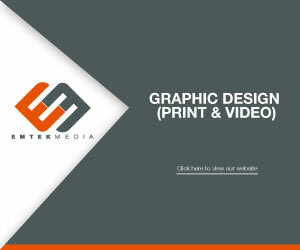 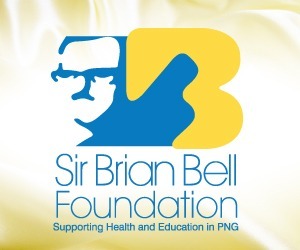 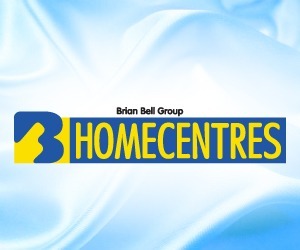 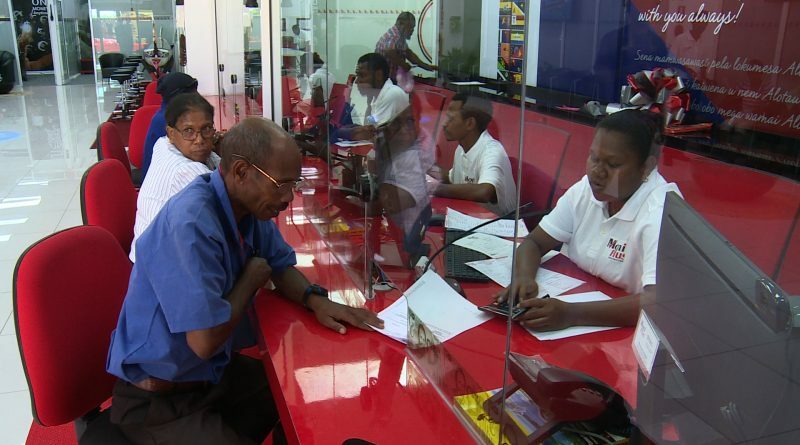 Following the launch of the country’s first SME Incubation Center in Kimbe, West New Britain is now hoping to see a boost in SME activities. 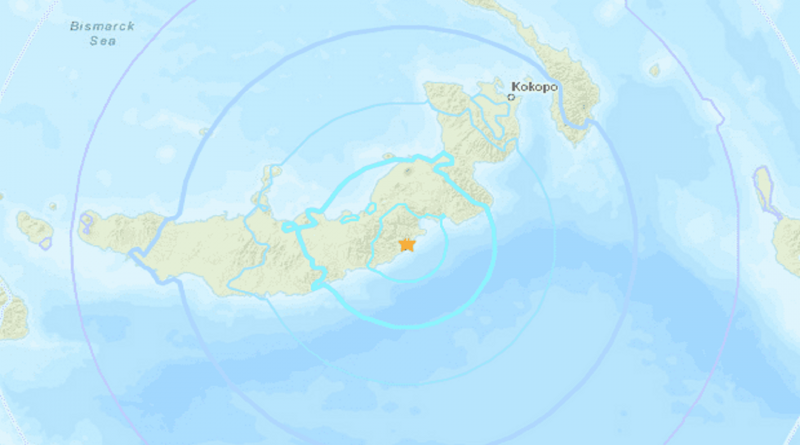 The Rabaul Volcano Observatory (RVO) has cancelled the Tsunami Warning issued by the US Geological Survey minutes after this morning’s 7.0 and 6.2 magnitude earthquakes, off the South West Coast of New Britian.